Josh, his wife Elizabeth, and their three children (Jessica, Harrison & Darcy) live on a lifestyle block in North Canterbury, New Zealand. His professional background is in media – specifically radio, with a successful 10 year broadcasting career all around New Zealand. The top quality training he received during that time, coupled with the knowledge and experience that comes from a decade of both working on-air and speaking in public; has provided a deep well of resources that Josh draws on to train and equip others in the skills and techniques required to build rapport and communicate well. 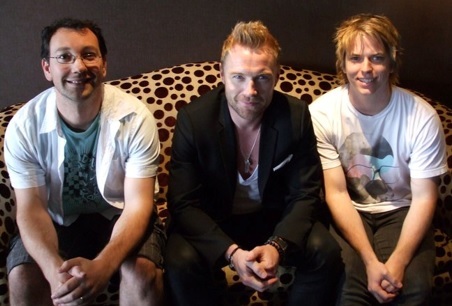 After 10 years in the world of media, Josh resigned and followed his heart into the marketplace. He’s operated, bought and sold a number of businesses, as well as establishing an affordable turnkey startup opportunity to help those wanting to take their first step into the entrepreneurial space. Josh understands the role that communication and connection play in establishing a successful business, and he’s passionate about teaching others to do both those things well. In early 2017 Josh completed his certification with the John Maxwell Team in the U.S and became a certified John Maxwell Coach, Teacher & Speaker. 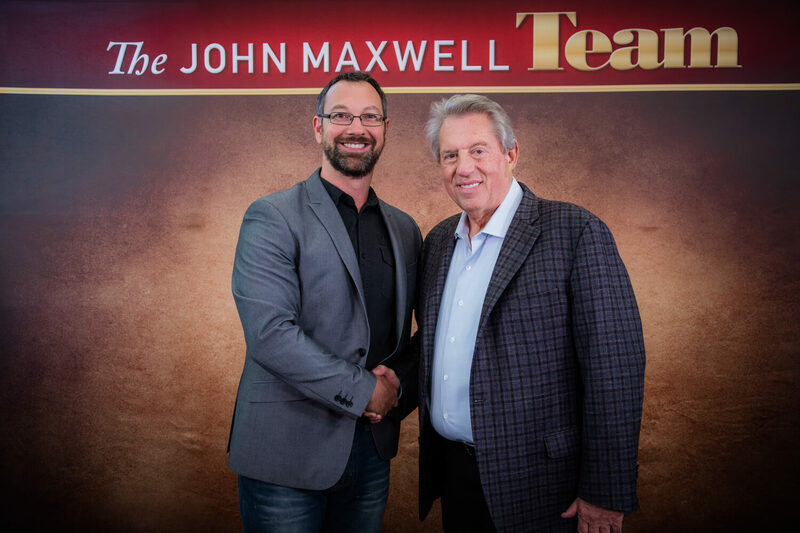 This partnership provides Josh with exclusive access to any number of John Maxwell created materials, teachings and resources – which, coupled with his experience and training allows him to offer you a truly world class service.